Won a lawsuit challenging the National Park Service's motorized sightseeing tours through the Cumberland Island Wilderness (Georgia). The Eleventh Circuit Court of Appeals ruled that the motorized tours violated both the Wilderness Act and the National Environmental Policy Act. Won a lawsuit filed by Wilderness Watch, High Sierra Hikers Association and Forest Service Employees for Environmental Ethics. 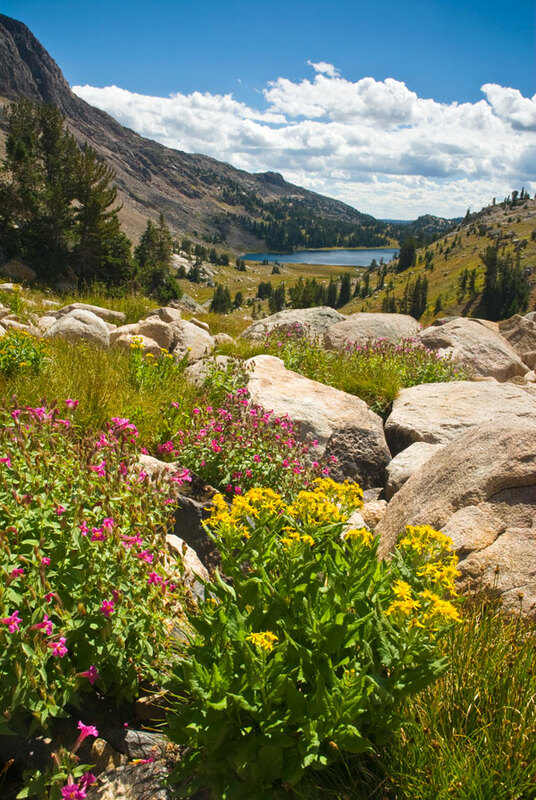 The Court determined that the current level of commercial packstock use is resulting in substantial damage to the wilderness character of the John Muir and Ansel Adams Wildernesses (California). Wilderness Watch enjoyed a huge victory when the Forest Service decided to withdraw its new wilderness management plan for the Mt. Hood, Salmon-Huckleberry, and Hatfield Wildernesses (Oregon). The significance of the victory extends far beyond Mt. Hood; the Mt. Hood plan was intended to be the Forest Service's pilot test of the agency's new national "wilderness recreation strategy." Won a precedent setting lawsuit requiring the removal of three illegal resorts built along the Wild & Scenic Salmon River in the Frank Church-River of No Return Wilderness (Idaho). Convinced the National Park Service to revise its Environmental Assessment allowing an inholder to drive two 8-wheeled, 1200 lb ATVs called ARGOs 14 miles across the fragile tundra in the Gates of the Arctic Wilderness (Alaska). Helped to spearhead the effort to burn and remove the controversial structure known as the Crippen cabin from the Absaroka-Beartooth Wilderness (Montana) using non-mechanized means. Won a lawsuit forcing the U.S. Fish and Wildlife Service to ban the use of motorboats in the Red Rock Lakes National Wildlife Refuge Wilderness (Montana). Successfully struck down a proposal that would have constructed nearly nine miles of road through the Absaroka-Beartooth Wilderness (Montana). Led a large-scale public outreach campaign that convinced the Regional Forester to cancel a proposal to establish 129 helicopter landing zones in a dozen Wildernesses on the Tongass National Forest (Alaska). Convinced the Chief of the Forest Service to reverse a decision to construct 14 livestock watering reservoirs in the Aldo Leopold and Gila Wildernesses (New Mexico). Won a lawsuit compelling the U.S. Forest Service to order the "clean-up" of 89 illegal commercial outfitter camps in the Frank Churc -River of No Return Wilderness (Idaho), establishing a national precedent prohibiting caches in Wilderness (these permanent camps contained corrals, tent structures, and piped water systems). Photo: Absaroka-Beartooth Wilderness by Jerome Walker.